Surely the Orlando Magic would end their three-game losing streak as well as a five-game skid at the Amway Center. They had the Phoenix Suns in town, who brought in a record of 8-26, including a 3-15 mark on the road. In the end, the Magic dropped a 122-120 heart-breaker to a team they defeated 99-85 in Phoenix on December 1. 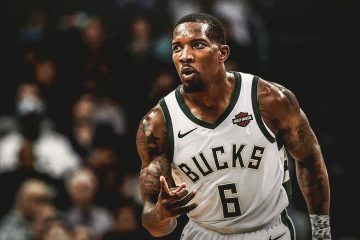 Orlando dropped to 14-19 on the season, but on the bright side, they trail division-leading Charlotte by only 2.5 games with more than half the season remaining. 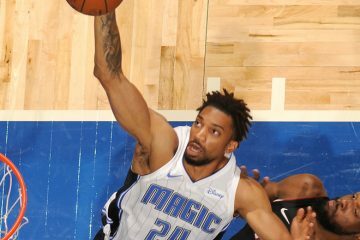 Perhaps the Magic thought good karma was coming their way when they overcame a four-point deficit in the final 16 seconds to force overtime. After a Terrance Ross three-pointer brought them to within one, D.J. Augustin sank three free throws with 0.6 seconds remaining to tie the game. Orlando was only able to score two points in the extra period, helping send them to their 11th loss in 16 games. 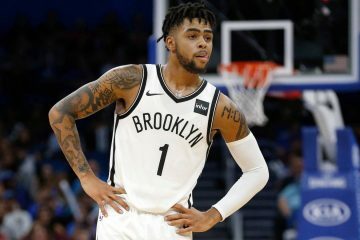 Augustin’s three free throws pushed him to a team-high 27 points, but he also contributed 6 assists and had three steals, in his finest performance of the season. Augustin scored 22 of his 27 points after halftime. Nikola Vucevic added 22 for the Magic, while Ross came off the bench to add 18. 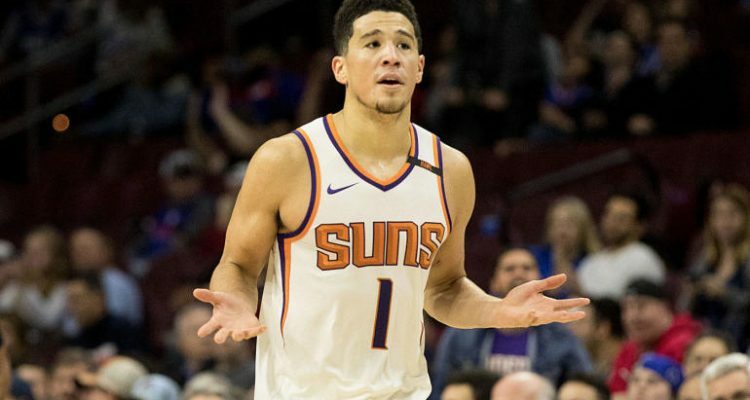 Also contributing to the Magic’s defeat was the inability to control the Suns’ Devin Booker, who was making shots from all over the court on the way to a game-high 35 points. Forward T.J. Warren added 24. 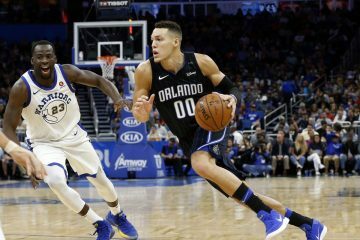 Magic coach Steve Clifford returned to a theme that his team is struggling with the organization on the court and doing what it takes to win. The chance to finally get a win will become much tougher when the Toronto Raptors, owners of the NBA’s best record, come to town on Friday night.